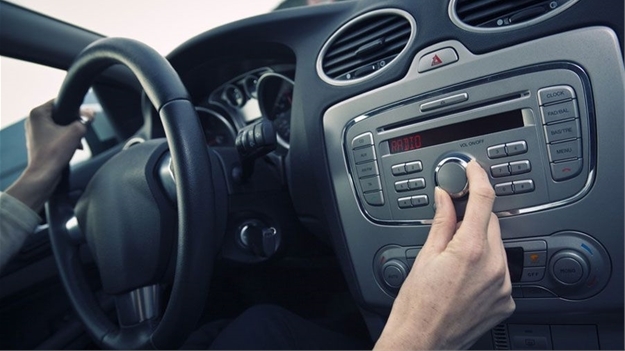 In continuous efforts to expand innovative product offerings in sub-Saharan Africa, Primedia Outdoor has announced Radio-to-Road initiative in Zambia, an integrated multi-channel solution that enables audio and visual channel synchronicity allowing clients to create high-impact campaigns. To build memorable content that is appealing and engaging, Primedia Outdoor has partnered with the local Zambian commercial radio station, Hot FM, to bring ad campaigns to life. The number-one news and entertainment broadcaster has an average listenership of three million people who tune in every day covering mainly the centre of commerce, Lusaka and the Copperbelt province. In true essence, this partnership purely represents a landmark collaboration to extend branding opportunities and open up all sorts of interactive possibilities for progressive brands to leverage more effectively considering the cluttered advertising environment in Zambia. With high levels of reach, this exclusive offering creates a pathway of future-forward means of running successful campaigns in connecting with audiences from all walks of life. Primedia Outdoor is the premier provider of out-of-home media solutions within sub-Saharan Africa. A Level 1 BBEEE contributor, Primedia Outdoor is currently the largest wholly South-African-owned outdoor advertising media specialist offering national outdoor exposure throughout South Africa and high reach in key markets in rest of Africa. Primedia Outdoor offers flexible coverage of the entire LSM/SEM spectrum, targeting cosmopolitan consumers in major urban areas through to those living in rural communities. Primedia Outdoor delivers exposure across a mix of media opportunities and audience environments, including high-end digital signs, airport advertising, freeway and suburban spectaculars and street furniture, as well as static advertising and digital screens in malls. Since 2018, the Primedia Unlimited Malls business unit has been integrated into the Primedia Outdoor stable. With the integration, Primedia Outdoor’s total media offering makes major retail and brand platforms accessible to advertisers, offering media solutions that integrate shopper connections during the path-to-purchase journey.